Kevlar 75' Trip Line - Green | BUDK.com - Knives & Swords At The Lowest Prices! This premium Kevlar trip line is constructed of multi-filament silicon-coated Kevlar for improved flexibility and ease of deployment. 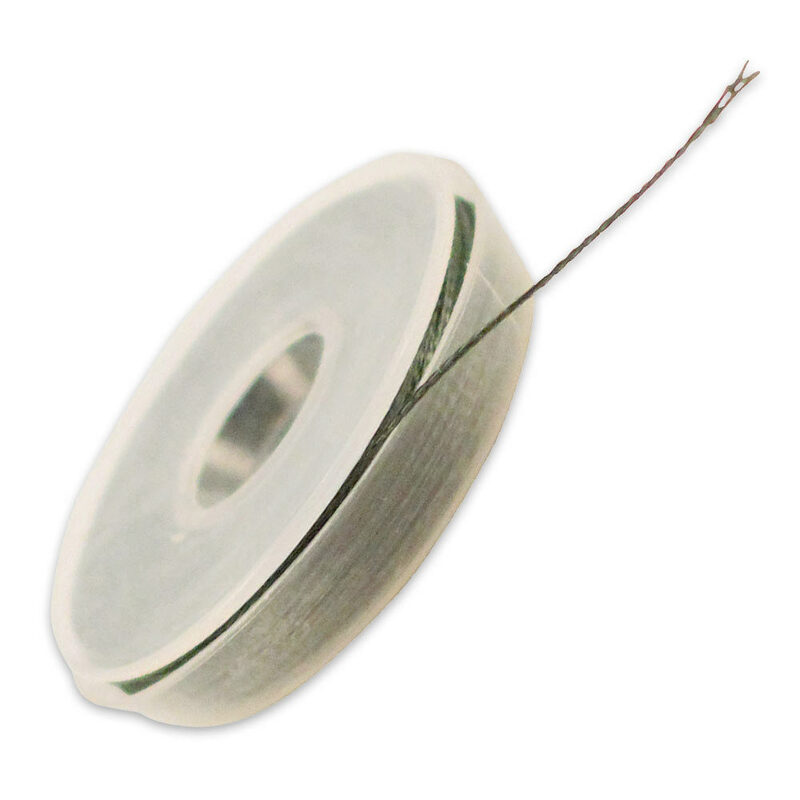 It is compatible with most trip-activated devices and this spool comes to you with 75' of line.